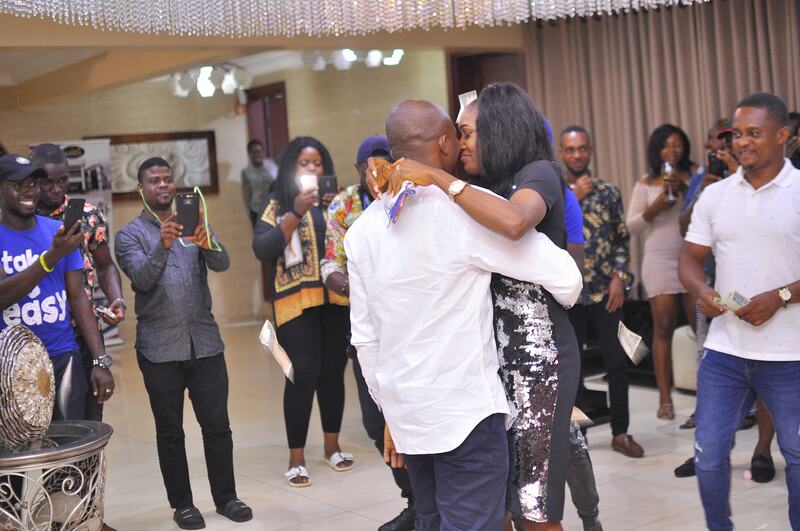 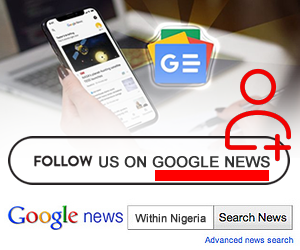 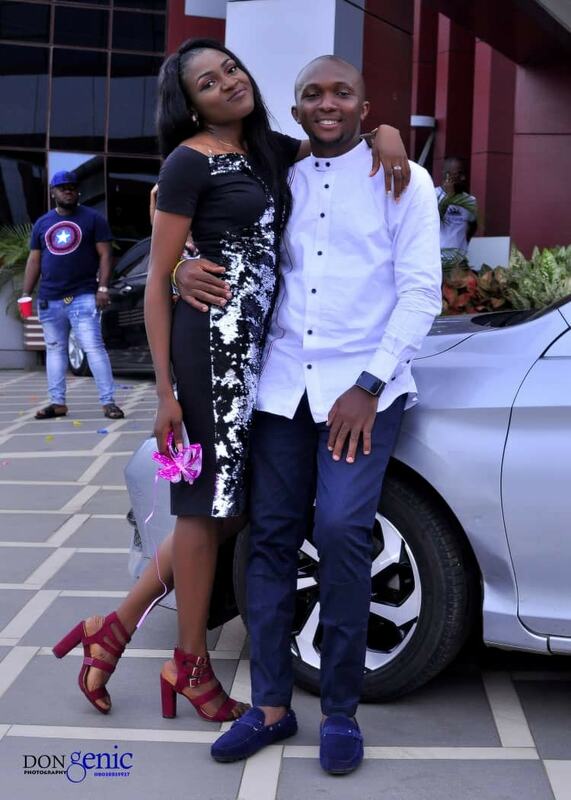 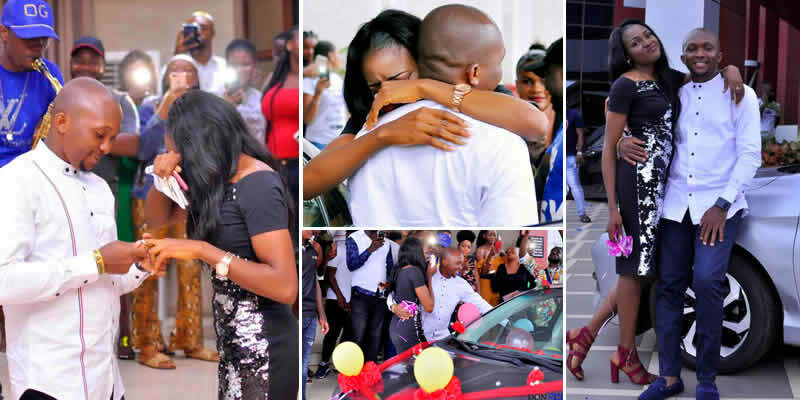 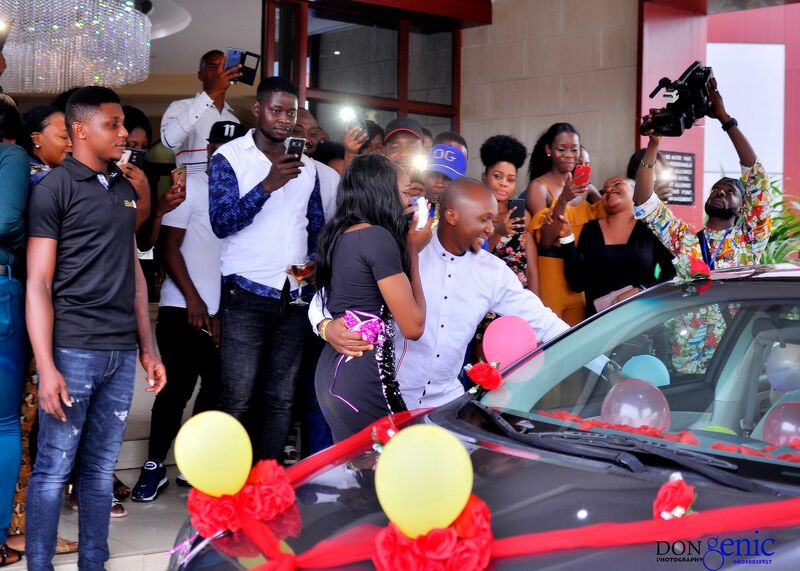 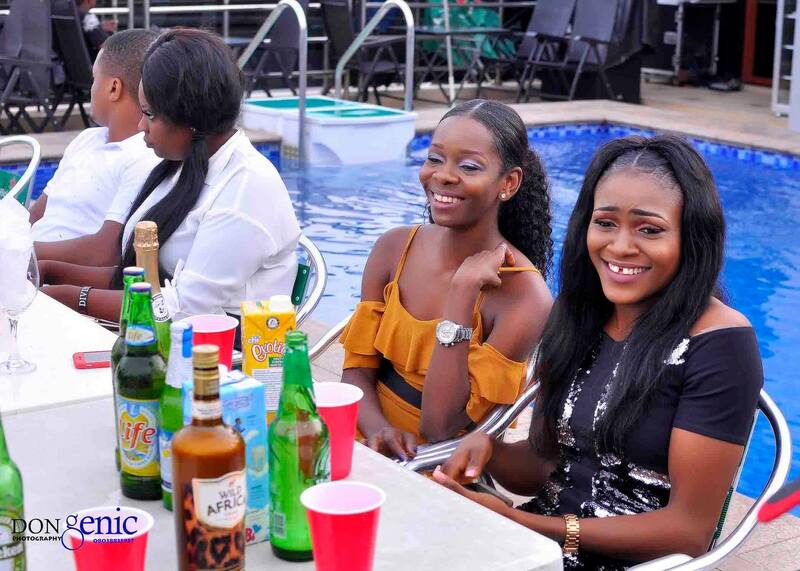 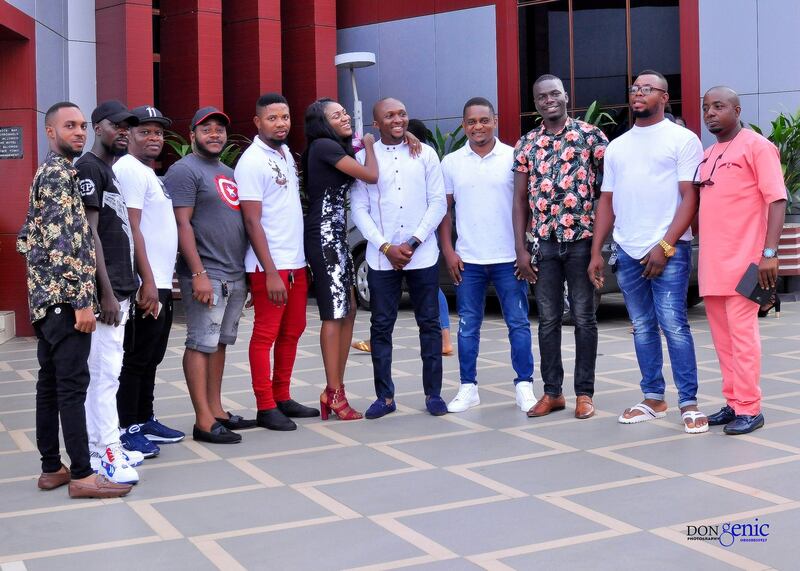 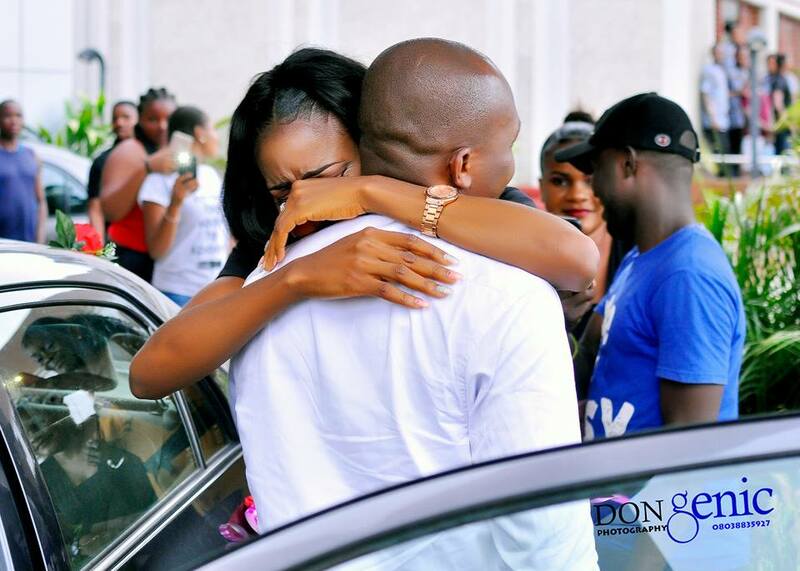 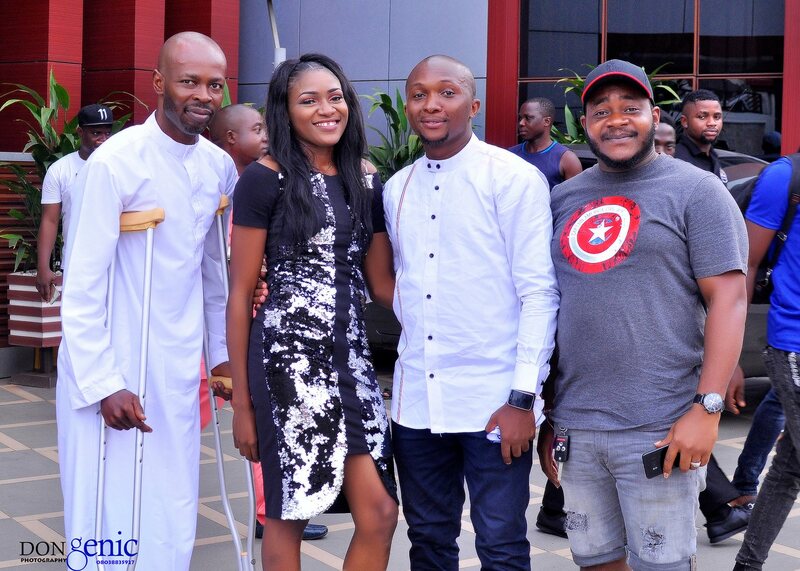 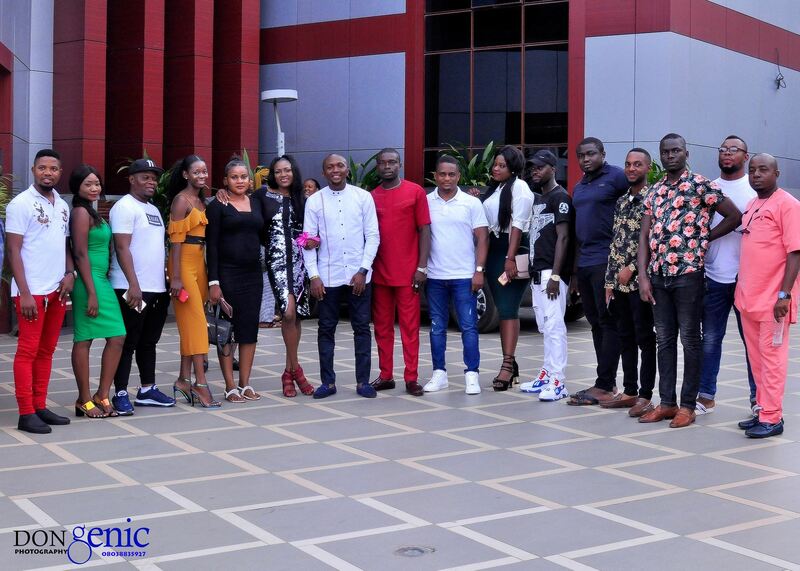 However, the marriage proposal was not a regular one seeing as Onyeka presented his soon-to-be wife with a brand new car as further proof of his love for her. 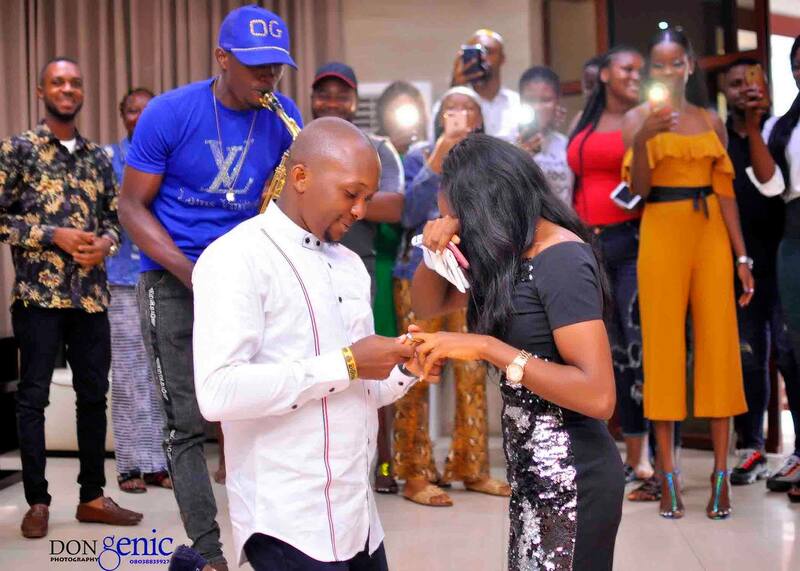 See photos from the joyful moment below. 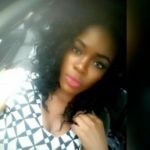 Nigerian lady rejects marriage proposal over the size of "prick"
Nigerian Lady who recently rejects marriage proposal reveals reason and its hilarious!